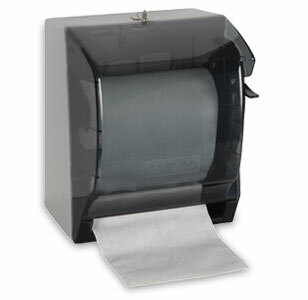 Quality public washroom supplies are important to guests and customers. 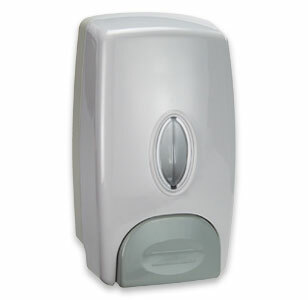 Keep every restroom fully stocked with a soap dispenser, paper towel dispenser, and hand dryer from the numerous leading brand products from National Hospitality Supply. Our more than 28 years in business have given us the knowledge of what all hotel, restaurant, and public facility owners need. 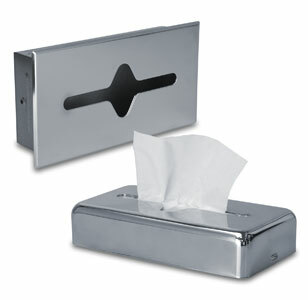 Crank, lever, and pull paper towel dispensers are in stock. 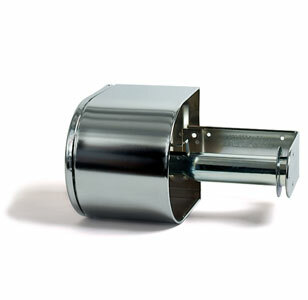 In addition to convenient wall mounted soap dispenser and liquid soap dispenser units, find important items such as bathroom partitions and a baby changing station. 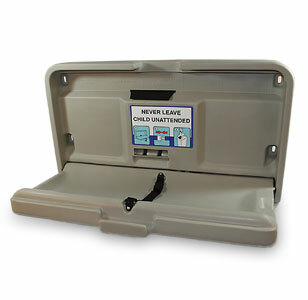 A diaper changing station can make all the difference for guests traveling with their young ones. 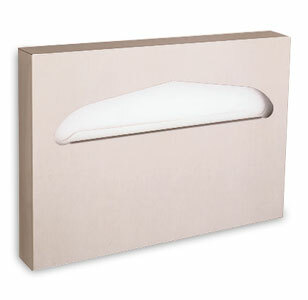 Keep stocked with paper towel rolls and sheets as well. All items can be easily purchased via our secure web-based shopping system; for assistance, call us at 800-526-8224.